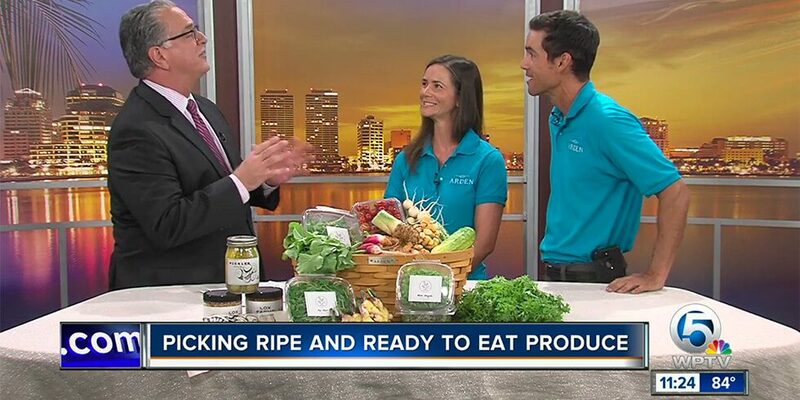 Arden’s full time Farm Directors talk about choosing produce more wisely with WPTV’s John Favole. They also discuss the goal of connecting and involving community locals with the freshest fruits and vegetables through Arden’s Agrihood. See their full appearance here >.